We know our on-trend WeChatters adore everything about fashion. Whether you want to see your favourite designer’s fashion show or are looking for some beauty inspiration, we’ve got you covered with the launch of the Vogue Italy official account. 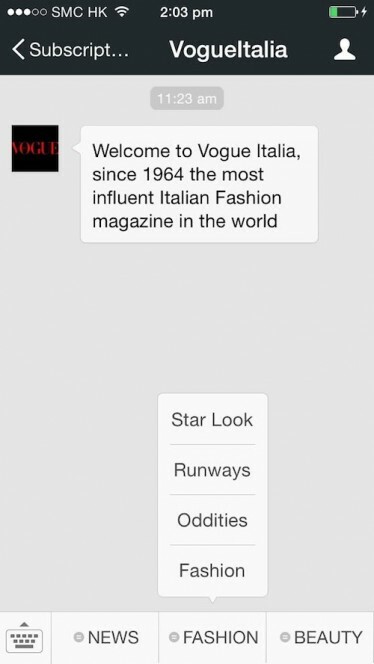 By partnering with Vogue Italy, one of the most influential fashion magazines in the world since 1964, WeChatters have access to all the latest news on fashion, beauty and trends. Simply put, it’s every fashionista’s heaven. 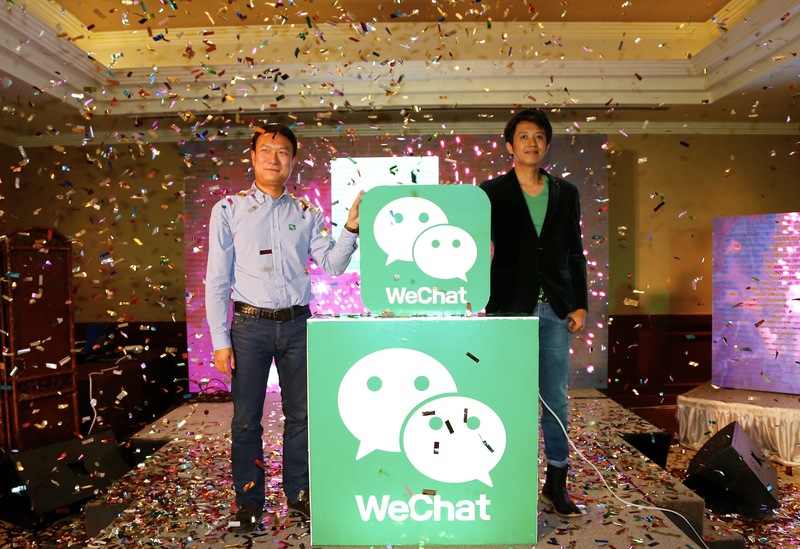 WeChat celebrated its official Myanmar launch in Yangon last week with its latest user, popular A-list hip-hop artist, Sai Sai. Sai Sai is the first celebrity in Myanmar to have an official WeChat account and soon to be released set of animated stickers. At the launch party, he invited fans to share a piece of the spotlight by bringing them up on stage and taking photos with them. 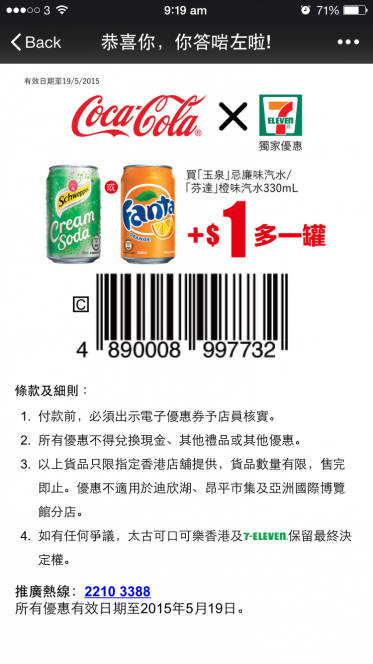 WeChat has partnered with picup, a new goods collection and delivery service that removes the stress involved with traditional courier services. Technology is increasingly connecting our online and offline worlds, and by launching on WeChat, picup is doing exactly this. Picup turns your mobile phone into a handy delivery remote control, switching your online order into a real-world delivery. Through this innovative service, customers have access to a courier service that is efficient, accessible and simple to use. Whether or not you’re a seasoned shopaholic, we all know that once the holiday season rolls around, it means the yearly shop til’ you drop tradition is about to kick in. 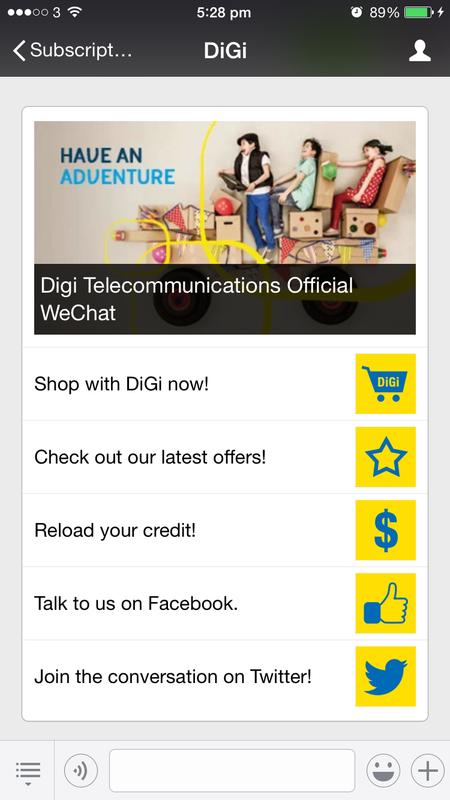 With only a few days left before the big day, WeChat’s official accounts are here to make your shopping experience easier, bringing all the latest items right to your fingertips. And to help you pick out the perfect presents, we’d like to recommend a few of our favorite official accounts to follow (and shop from). Fashionistas and trendsetters everywhere are flocking to Zalora, Asia’s leading online retailer to get their hands on the hottest items of the season. With a wide range of clothing, shoes, accessories and bags for both women and men from the runway, Zalora is sure to have something for all you WeChatters looking to spoil and style your loved ones. 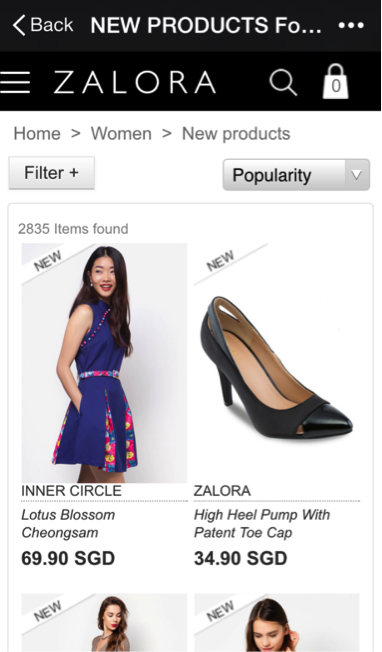 So start following Zalora in your country and check out this season’s best trends. 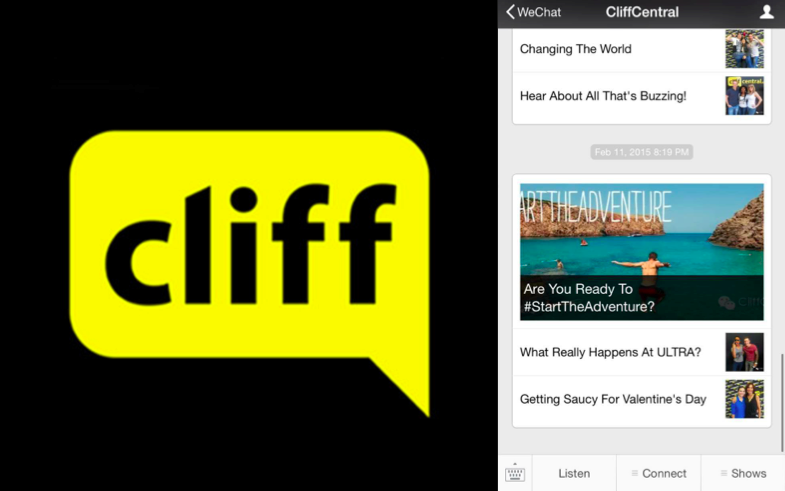 BuzzFeed, the it-place for “share-worthy” content, has just announced its partnership with WeChat to bring news and entertainment to WeChatters around the world. 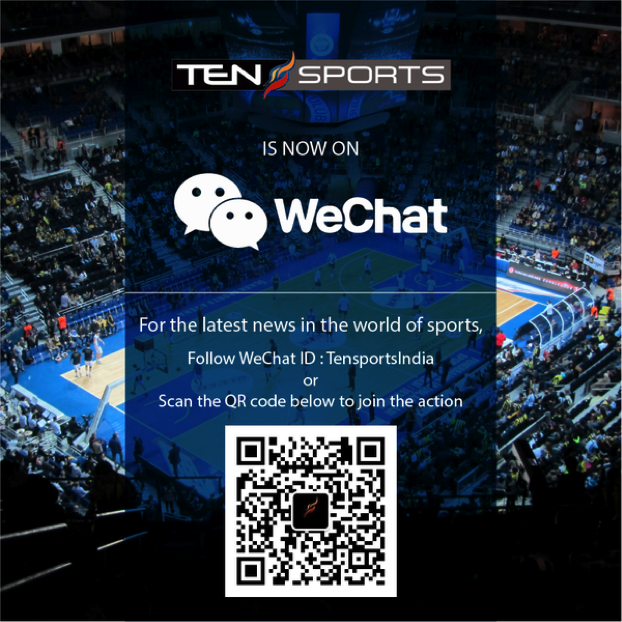 The partnership is the media company’s first major collaboration with an international messaging app – a big step in broadening the perception of messaging apps as content platforms. BuzzFeed currently has a readership of 175M globally with 50M readers each month outside the US and 50% of traffic from mobile. 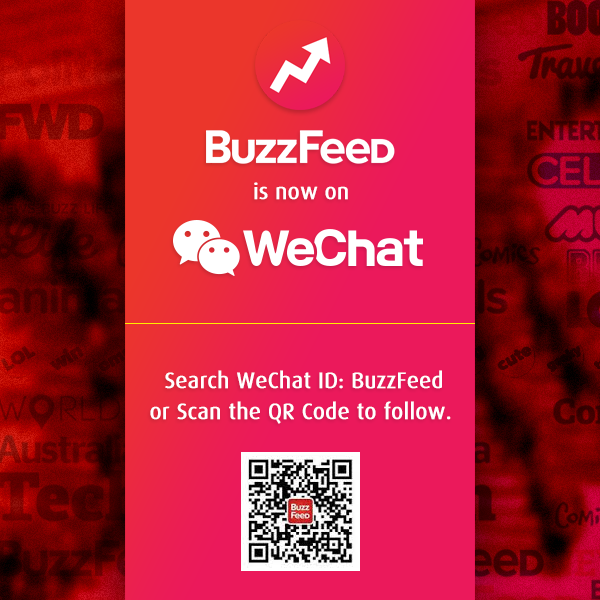 WeChat, the fastest growing mobile social communications app, has also seen significant growth this past year with a user base of over 468M monthly active users and young demographic who already enjoy BuzzFeed content. 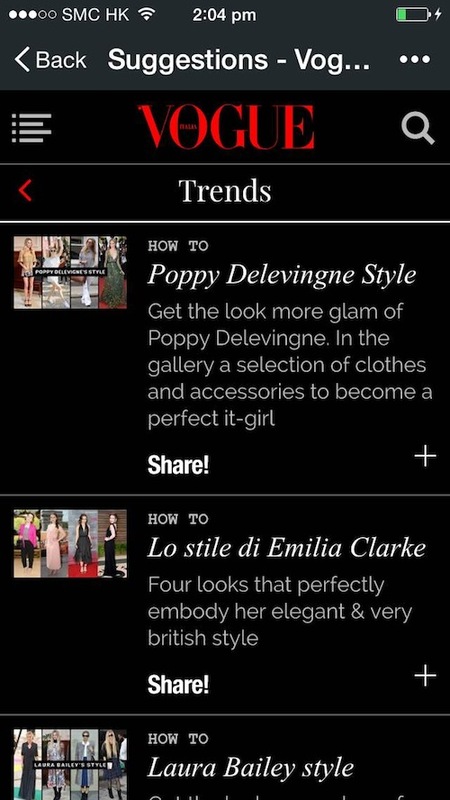 Followers will receive a daily piece of viral content circling the web directly on their smartphones. They can chat with BuzzFeed for customized content with special keywords such as cats/dogs/lol/omg/fail/win/wtf, which will be updated on an ongoing basis. 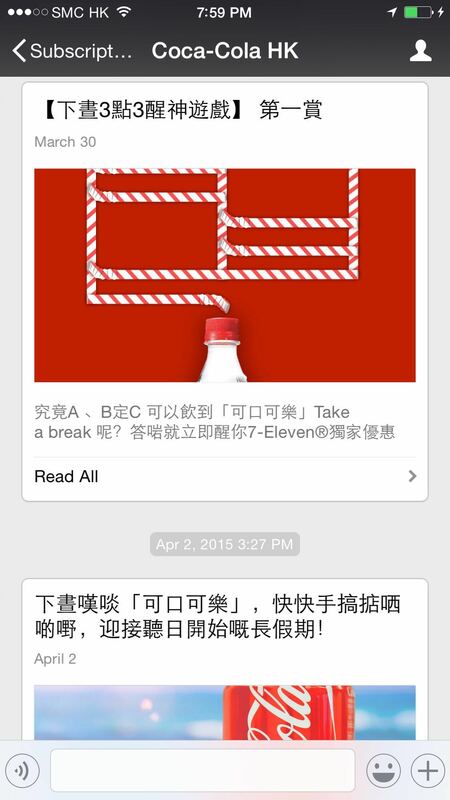 And easily share their favorite BuzzFeed stories on WeChat to friends through chats or Moments. WeChat is thrilled to announce our new integration with LinkedIn to enhance mobile social networking for our users. As LinkedIn connects business professionals all over the world, WeChat provides a global communications platform to increase and deepen these connections. 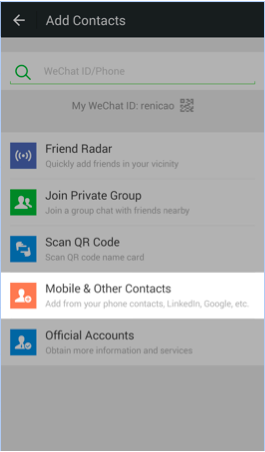 In the new WeChat 5.4 update for Android, users can now manage their professional identity and relationships on both WeChat and LinkedIn – making it easier to build and sustain professional and social networks. 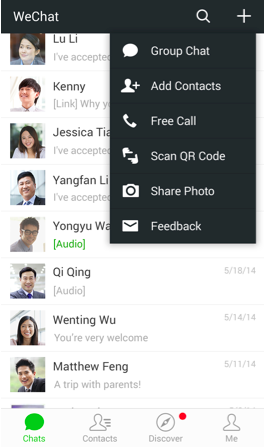 Bind your LinkedIn account with your WeChat account to see which of your LinkedIn contacts are also using WeChat. 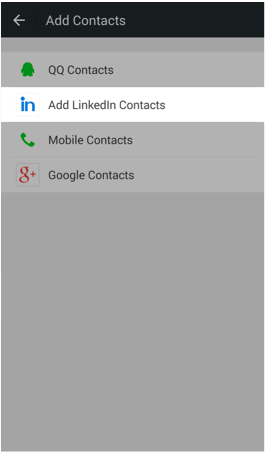 To do this, simply select “Add Contacts,” then “Mobile & Other Contacts.” From there, tap “Add LinkedIn Contacts” to add all your LinkedIn contacts on WeChat and start chatting. Once you do, it’s easier than ever to stay in touch with professional connections by dropping a simple sticker, text or creating a group chat with colleagues. Planning a luxurious getaway to tropical Singapore? Or travel there frequently for work? Whether for work or play, it’s always more enjoyable when you can travel with style and ease. With the launch of Shangri-La Hotel, Singapore’s WeChat official account, you can do just that. By subscribing to the official account at ShangrilaSG, WeChat users in Asia can keep an eye out for the latest offers from Shangri-La Hotel, Singapore, make accommodation and dining reservations, learn more about the hotel’s facilities and even check their reservation status. 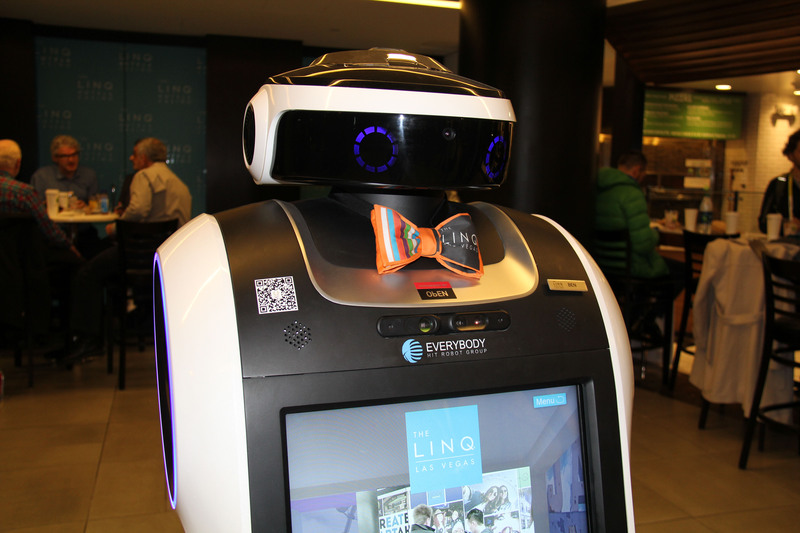 Traveling in style has never been so easy! And if this amazing luxury hotel WeChat experience wasn’t enough, Shangri-La Hotel, Singapore has launched a “Share and Win” campaign. 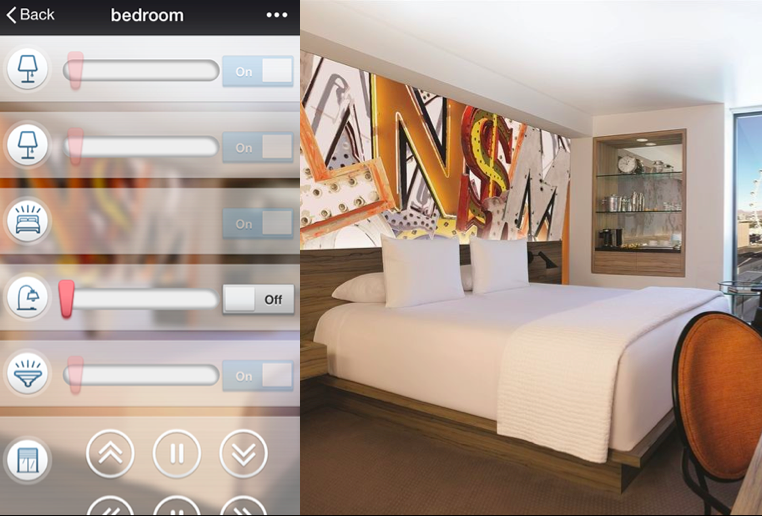 By entering, you could be one of three lucky participants to win a one-night stay in the Garden Wing Pool View Room that includes breakfast for two.